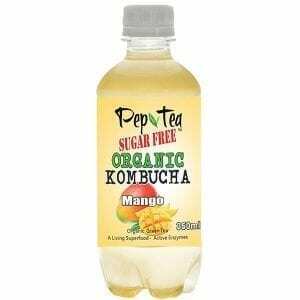 Kombucha is a healthy fermented tea drink discovered by ancient Chinese herbalists which is naturally effervescent and is loaded with health giving antioxidants, but specifically what is kombucha? 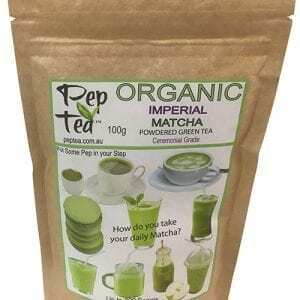 Most commercially brewed kombucha drinks are also flavored and in Australia have alcohol levels below 0.05% to meet government regulations, as it is also a very healthy kids drink. The alcohol level and the effervescence comes from the fermentation of the sugars. Sugar is added to a kombucha culture (the Skoby) to cause it to ferment. The yeast consumes the sugar and creates carbon dioxide, (the bubbles) and also ethanol (alcohol). As part of the symbiosis, the bacteria consume the ethanol and express the healthy amino acids, trace vitamins and minerals. Its all about the right bacteria and the careful scientific balance which requires a perfect culture, to start with and then a highly controlled environment as well as expert testing to make the batches consistent. 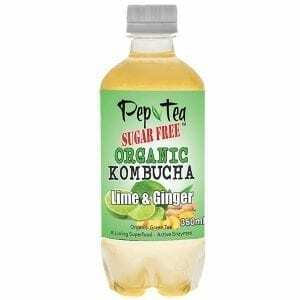 If you hear any bad feedback out kombucha, its probably home made where any kind of wild bacteria in the air can get into the fermentation process or the lack of controls mean it has too much alcohol and so is too fizzy and so unpleasant to drink. 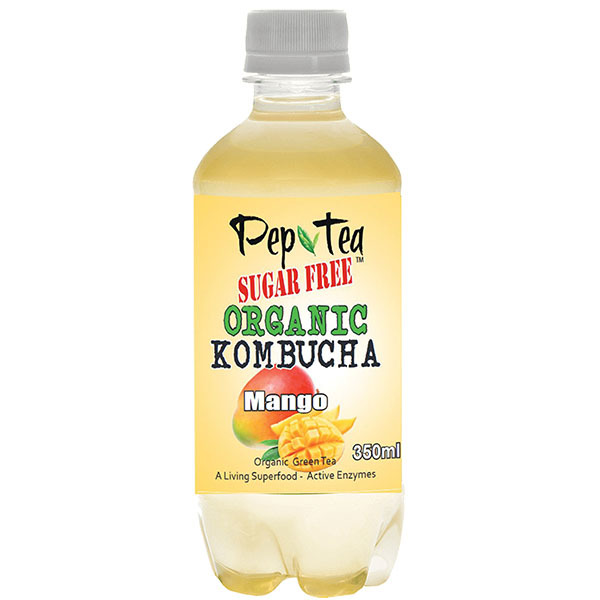 Pep Tea brand kombucha is organic and Sugar Free. 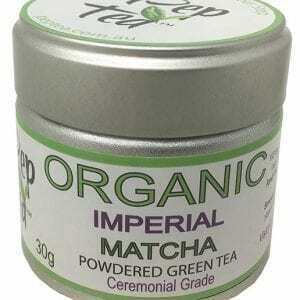 It is also live and raw, and always below the minuscule tolerance that counts as zero alcohol. 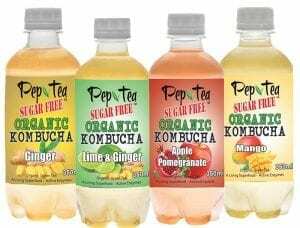 Pep Tea kombucha has been featured on ABC’s Landline documentary for its quality and consistence. Our probiotics are authentic kombucha probiotics produced from the fermentation and brewing process not foreign bacteria added after the process like some products. 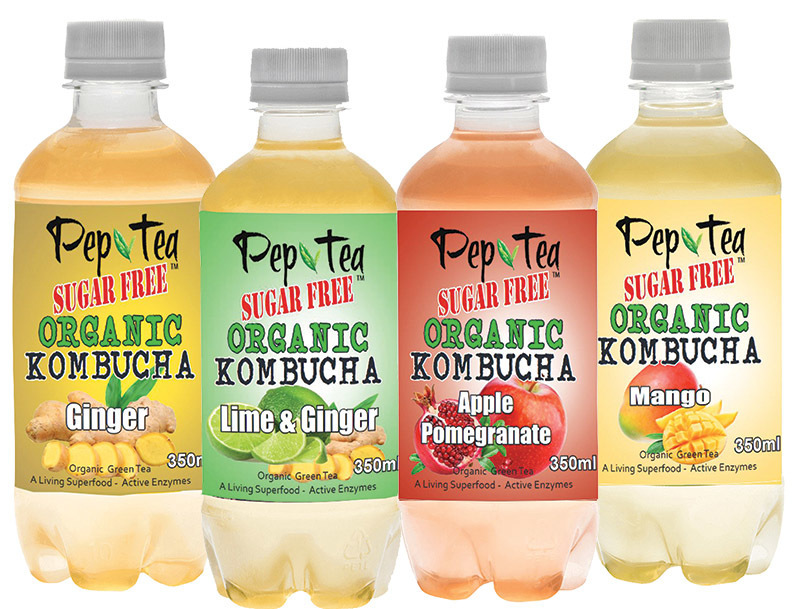 Pep Tea, one of the great Australian brands is brewed in the hunter Valley of NSW , is brand label of Opera Foods where you can buy kombucha in bulk .